I’m continuing the monthly round-up posts I started recently with the games I played in June 2015. I’ll start with my favorite games, giving a short blurb about each, with any links to longer reviews for those who are interested. I played some great games in June, so I recommend reading through to the end. 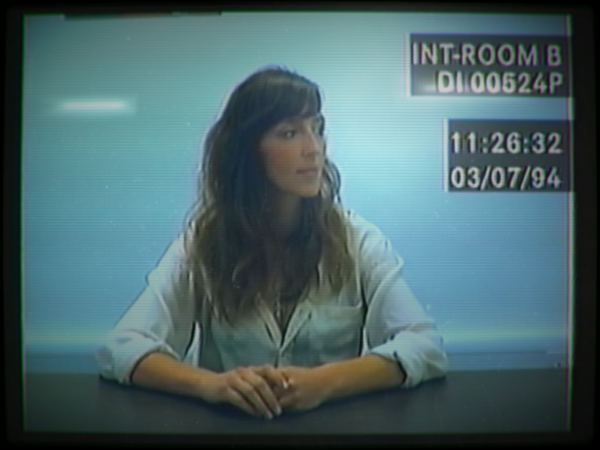 It will probably come as no surprise that Her Story by Sam Barlow takes the cake as my favorite game of June. I’ve been talking about it almost non-stop since I played it two weeks ago because it won’t get out of my head. It’s one of the most unique gaming experiences I’ve ever had, even though some might not want to even call it a game. You can read my spoiler-free review here and see my walkthrough guide and discussion here if you decide to play. It’s sparked a huge discussion from players, but I don’t want to give anything away here. I’ll just say that if you’re open to watching and listening to video clips out of order and trying to piece them together in your head, definitely give the game a try and download it here. The next game I want to highlight is Transistor by Supergiant Games. It came out first on PC about a year ago and just surprised everyone one morning with a ninja appearance on the App Store. It’s a full premium-priced game without any in-app purchases (IAPs) and offers the full package in an all around quality game. It had a bit of a learning curve for me, but once I got the hang of it I just couldn’t stop playing. You can read my full review here and download the game here. While not a new game, one of my favorites — if not my favorite — match-three games, Hero Emblems by Heatpot Games, got a content update with four new dungeons that each reward level 10 emblems. There’s also a bonus timed dungeon at the end that I still haven’t fully completed, despite losing many hours of sleep playing! It offers an extra challenge for those who mastered the original content. It also added quick saves so if you have to quit the game in a hurry, you can pick up where you left off. This was the major down side for me with the original game. Now the game is 100% mobile-friendly. You can see more about the update here and download the game here. 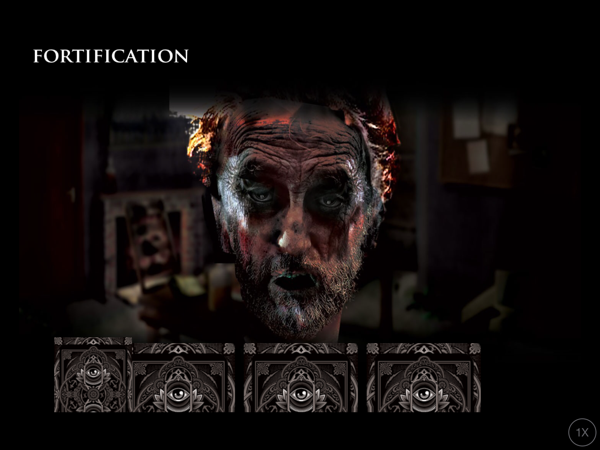 If you’re looking for a strange point-and-click adventure game with quirky visuals and a dark story, I recommend trying Alter Vú – Dead Reckoning by one-man developer Tom Miller. I haven’t written a review for it yet, but I do have a walkthrough. The game can be a little weird at first and it doesn’t hold your hand, but if you’re willing to dive in, there’s definitely a unique experience to be had here. There are even alternate endings, so how you play matters. You can download the game here. Another match-three game that’s worth mentioning is You Must Build a Boat by EightyEight Games (Luca Redwood). I skipped the previous game, 10000000 because I wasn’t a fan of a the visuals. But I decided to give this one a try anyway. I actually had a lot of fun with it and couldn’t put it down. But it suffers from a lack of replay-ability due to some bugs and lack of GameCenter Leaderboards. You can read my review here and my walkthrough guide here. If you like what you see, download the game here. 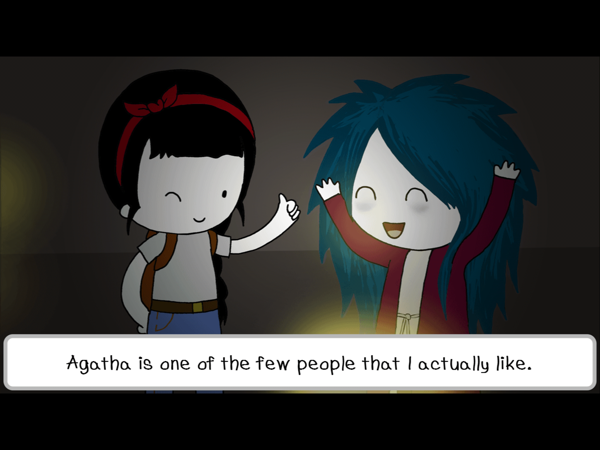 I haven’t finished Mango Protocol’s MechaNika yet, but I like what I’ve played so far. What might throw people off is that it looks like a children’s game, but it’s actually meant for adults. There’s content that’s not kid-friendly. For instance, the main character is a little girl trying to destroy the world. She drinks cognac and cocoa to help her think and comes into contact with prostitutes and dirty old men. If you have a twisted sense of humor, you should definitely give it a try. I started a walkthrough here. If it sounds like your kind of game, you can download it here. Adventure Escape: Time Library is another free adventure game by Haiku Games, the folks behind Murder Manor. I didn’t like it quite as much the previous game, but it’s 100% free and offers some decent puzzles. I definitely recommend giving it a try if you need to scratch that adventure itch on a budget. You can see my step-by-step walkthrough here and download the game here. And last is House of Grudge by Gameday. I had high hopes for it since they’re the developers behind Roombreak: Escape Now!! and it looked like good horror twist on the room escape genre. I actually started off enjoying it quite a bit. The visuals are done nicely and its a very responsive game. But some of the puzzles don’t make sense even after you have the answer and there’s too much pixel hunting for my tastes. Some puzzles and clues will even just appear randomly where there were none before. Since it’s a short game, this felt like it was meant to psd it out. Still, it’s worth playing if you have a few dollars to spare and know what you’re getting into. You can read my walkthrough here and download the game here. And that’s it for June! I hope you find some new games to play from that list. I’ll see you back here next month with the July round-up!